The Department of Interdisciplinary Studies (DIS) designed its curriculum to bridge the gap between the students' technical skills and personal development. To achieve this, the department is equipped with state-of-the-art equipment and providing the necessary background knowledge in mathematical areas to support the major engineering streams. 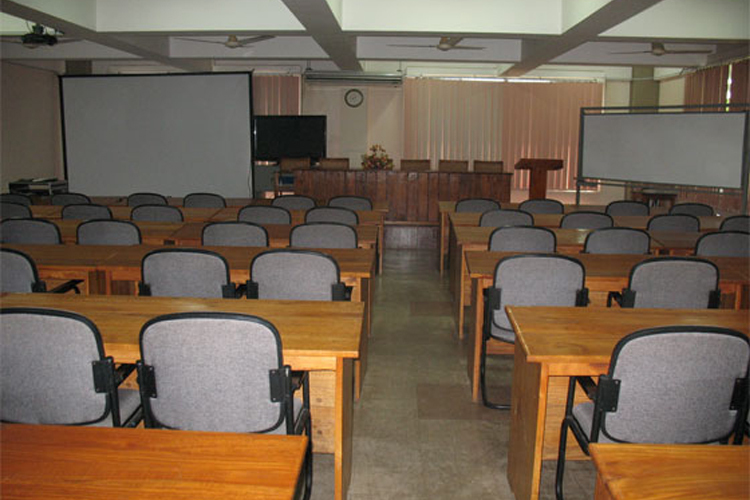 The main aim of the DIS is to train the undergraduate students' interaction with the environment. This helps the students to asses the impact of engineering activity on the environment, and thus take steps to mitigate any adverse effect. They are expected to continue self education while effectively communicating with other members of the profession and the public. The DIS offers modules in common areas of all engineering disciplines which include management, economics, social science, personal development, aesthetics and mathematics. Professional Engineers with sound technical foundation to be foremost in interpersonal and managerial skills for a challenging tomorrow. Through broad liberal education to train Engineering undergraduates for careers of leadership, especially in Engineering, with those attitudes, abilities and skills that would give them mastery over a challenging professional world with clear understanding of the impact of their work on society and the environment. 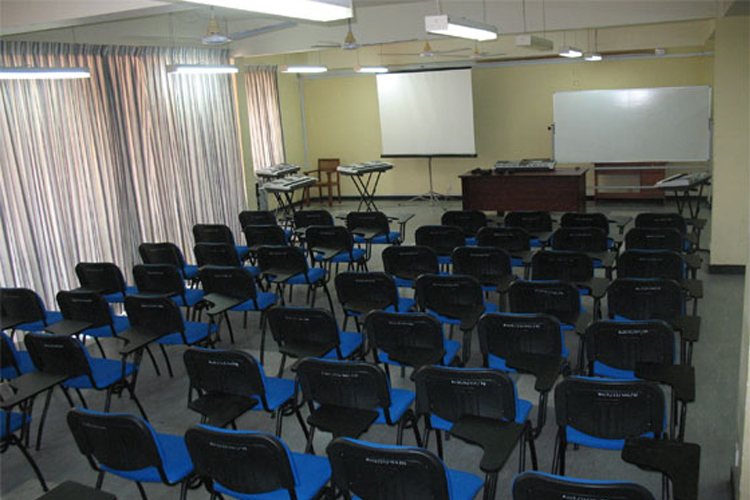 The common facilities like Computer Centre and the Seminar Room is managed and maintained by the DIS. 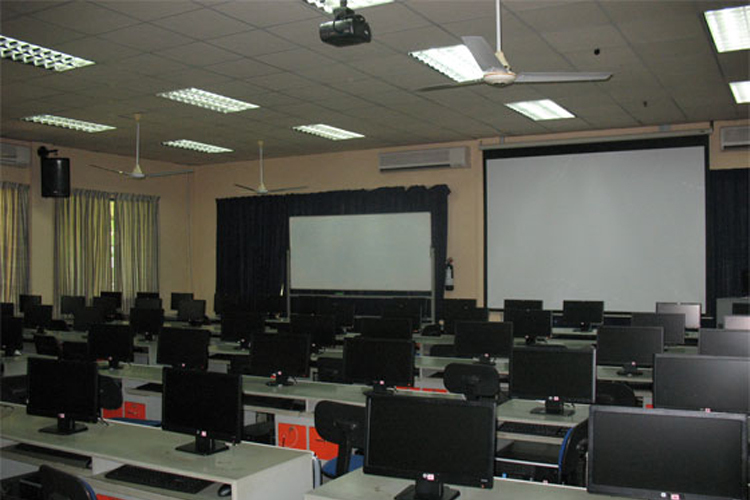 These facilities are available for the use of other departments.